The Most Effective Energy Saving Measures May Surprise You! Spray foam not only stops air and moisture infiltration, but protects against mold, pollutants, and keeps dust and pollen out of your home. The foam has a R-value of about 6.0 per 1 inch thickness, depending how it is applied, which allows for more insulation using less material. 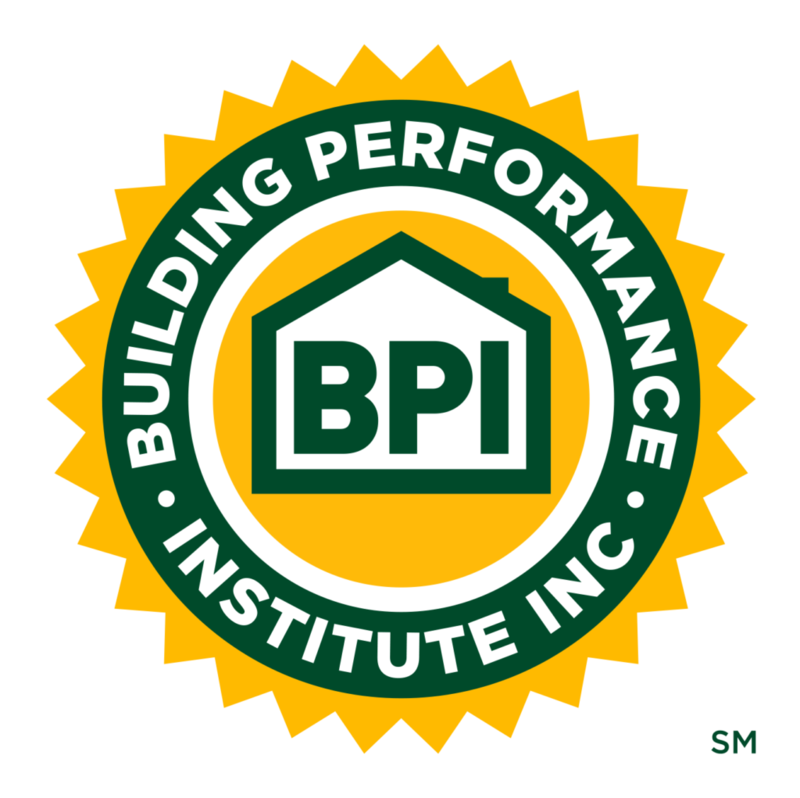 Spray foam is a much more efficient insulator than fiberglass, which only reaches an R-value of 3.5 per inch. The foam is sprayed and then expands and hardens, which adds to the strength of the structure. We typically use spray foam to insulate an unfinished basement because it attaches to almost anything. Cellulose is made from recycled newspaper and contains boric acid, which acts as a fire retardant and insect repellant. The cellulose is soft and has a cotton-like feeling. 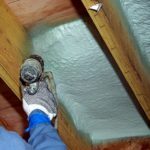 We typically use cellulose to insulate the attic and exterior walls of a structure. 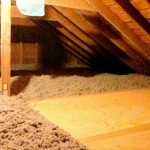 The cellulose loosely fills crevices and up to 60% of an attic’s floor space. 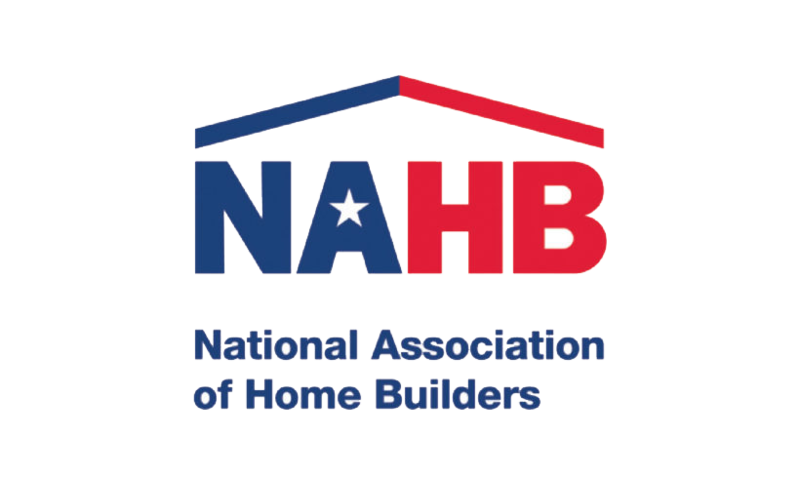 Cellulose is dense packed to insulate the exterior walls and to limit air infiltration. Using cellulose insulation will reduce the amount of air that escapes your home. This means you will be able to keep heat inside your home during the winter and cool air inside during the summer. Your energy bill will be reduced as a result, saving you money by cutting heating and cooling costs year round. 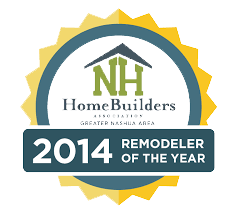 See how we install cellulose by watching our video. Click to see it here. Two techniques that we utilize to ensure cracks and gaps are properly air sealed are caulking or weatherstripping. Caulking is done around windows and door frames using a flexible less than 1-qarter- inch wide seals. 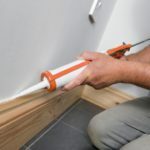 There are various different forms of weatherstripping that serve the same function as caulking and work as a tremendous air sealing agent. These are just some of the techniques that Turn Cycle Solutions uses to make your structure more energy efficient. We also provide our customers with the most efficient light bulbs, most efficient shower heads, and other high efficiency products.